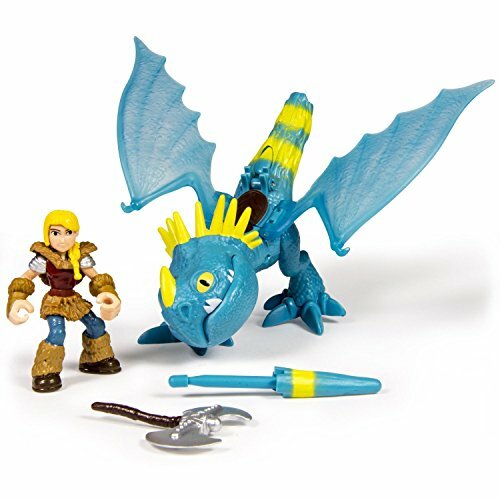 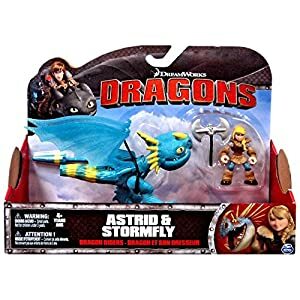 Buy DreamWorks Dragons, Dragon Riders, Astrid & Stormfly Figures at Discounted Prices ✓ FREE DELIVERY possible on eligible purchases. 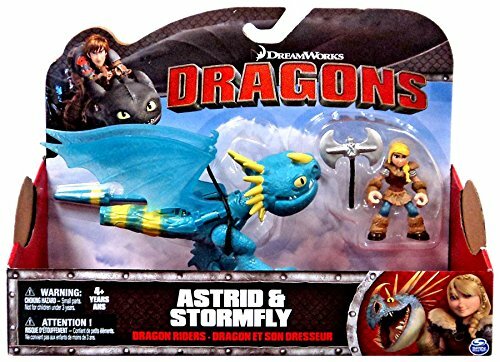 Fly into battle and recreate the magic of DreamWorks Dragons with Astrid and Stormfly! 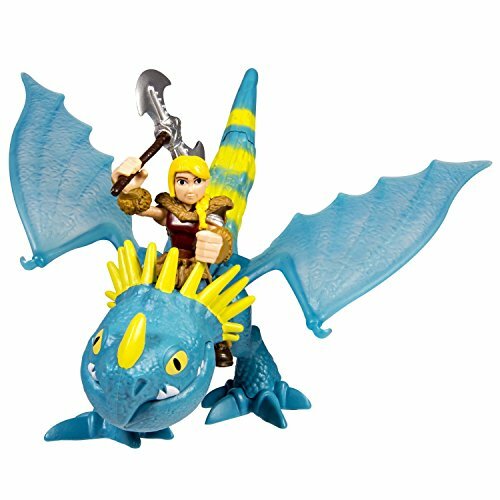 DreamWorks Dragons Dragon Riders are for dragon trainers 4+. No Batteries Required.